Corvette lovers, rejoice! 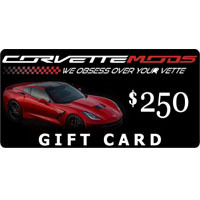 We have everything you need for the perfect Corvette-themed gift. From Corvette key chains to Vette logo golf bags, Corvette Mods has the best selection of Corvette logo items for even the pickiest Corvette enthusiast. Choose between Corvette duffel bags, model cars, clocks, wallets... the list goes on! 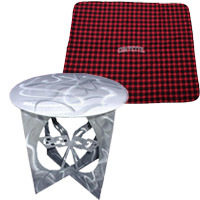 Finding a great gift for friends and family (or for yourself) is easy when you have the best selection of Corvette products available to you. All products are, of course, reminders of why you love Corvettes.